B-BAM! Supplies Custom Designed Promotional Sticky Notes. Printed With Your Corporate Logo For Your Seattle Business. Post It Notes help Refine, highlight or establish your brand. 150/$1.92. 600/$1.83. 1200/$1.75. 2600/$1.65. 5200/$1.56. 150/$1.57. 250/$1.53. 500/$1.49. 1000/$1.44. 3000/$1.40. 500/$0.95. 1000/$0.90. 1500/$0.85. 2500/$0.82. 5000/$0.80. 250/$0.85. 500/$0.83. 1000/$0.80. 3000/$0.78. 5000/$0.75. 250/$0.82. 500/$0.49. 1000/$0.42. 1500/$0.39. 2500/$0.38. 5000/$0.37. 50/$4.76. 100/$3.82. 250/$3.32. 500/$2.86. 1000/$2.28. 2500/$1.95. 500/$1.75. 1000/$1.65. 1500/$1.60. 2500/$1.55. 5000/$1.50. 200/$2.49. 400/$2.35. 800/$2.19. 1200/$1.95. 2600/$1.79. 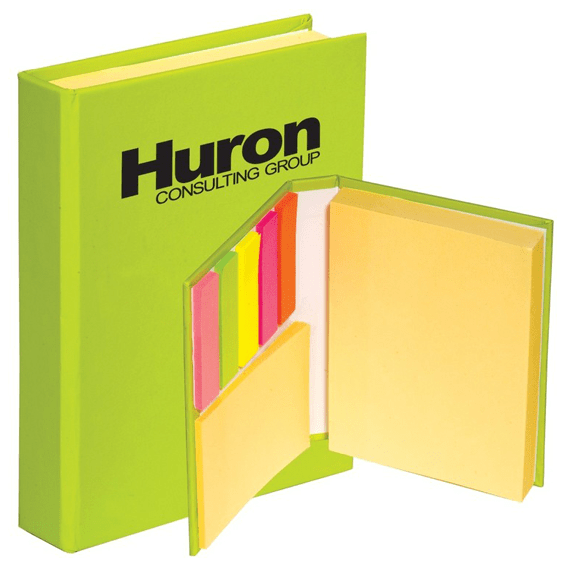 Custom Printed Branded Corporate Logo Promotional Sticky Notes Pads Supplier Seattle.